Alison Shaffer: Disney * Pixar New clip for "INSIDE OUT". It's sweet. It's emotional. see if here first! 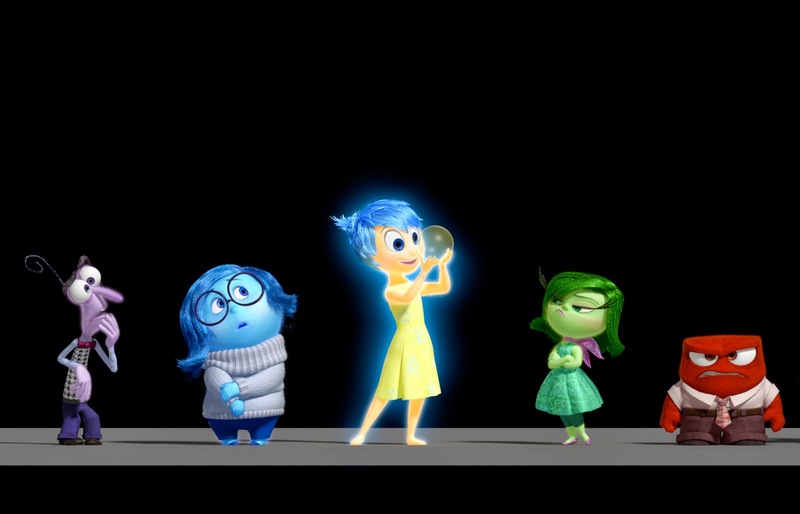 Disney * Pixar New clip for "INSIDE OUT". It's sweet. It's emotional. 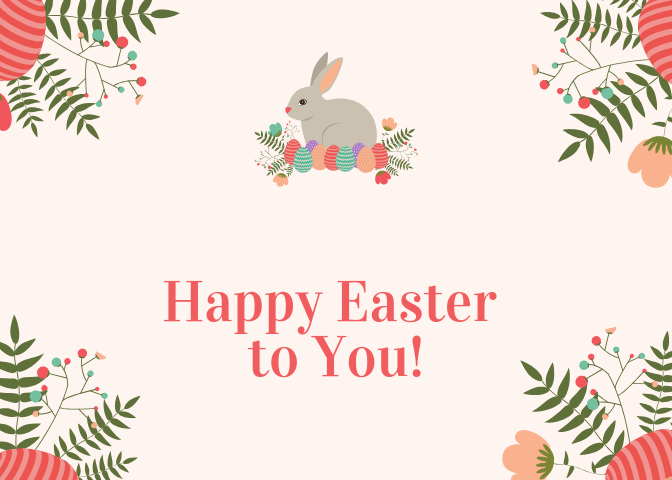 see if here first! Talk about emotions-sweet emotions to be exact. Once you watch this video you'll be singing that song the rest of the week, And that's a good thing. 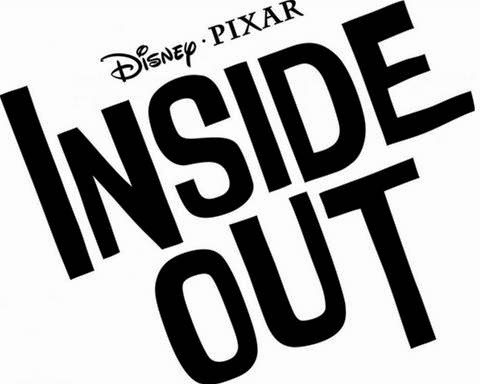 This new film coming out on June 19, 2014 is from Disney/Pixar taking us inside the mind. Where do all those emotions come from and where do they go?